Located on Kansu and Battery streets in Yau Ma Tei, the Jade Market comprises around 400 registered stalls offering a wide variety of jade pendants, rings, bracelets and related items. Besides, there's some letter-writers stalls which provide services such us letter writing, translation, application forms filling, etc. These stall operators are among the few remaining from this vanishing traditional business. 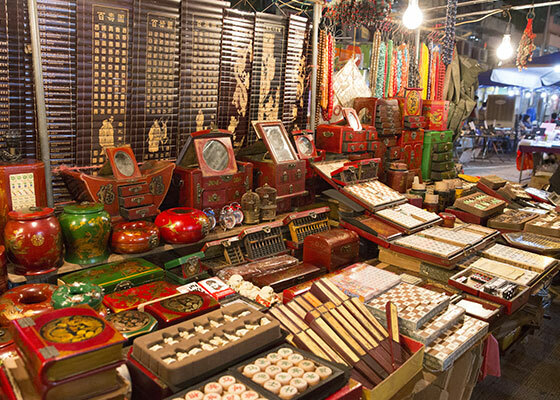 Jade market opens daily from 09:00 to 18:00. About 11 minutes walk from The Cityview.